In Switzerland, Islamic mortgage aims to offer a halal financing solution to Swiss Muslims and non-Muslims who wish in the context of Islamic sharia to acquire real estate in Switzerland. In Switzerland, the expansion of Islamic banks goes back to the 80s, at the time of the creation of Dar al-Mal al-Islami ($ 3.5 billion assets). 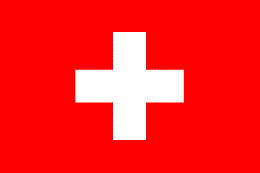 For a Muslim population of about 433,000, Switzerland has many banks that supply the products of Islamic finance. The Swiss authorities have been welcoming since 2006 to "Islamic banking". UBS and Credit Suisse have launched funds to guarantee clients investments in accordance with Islamic law.